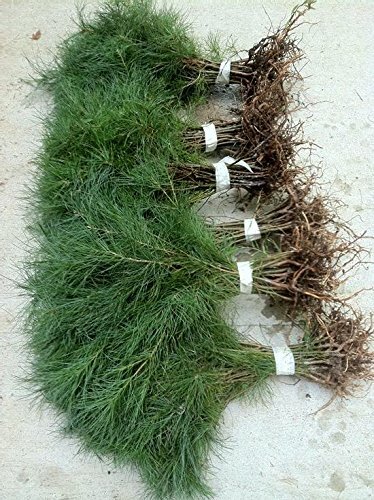 12 inch tall eastern white pine seedlings - quantity of 8 --Attributes: The ease of transplanting and rapid growth of the White Pine tree make it an ideal candidate for landscape and windscreen applications. Wildlife that eat the seeds range form chickadees and game birds to rabbits and black bears. 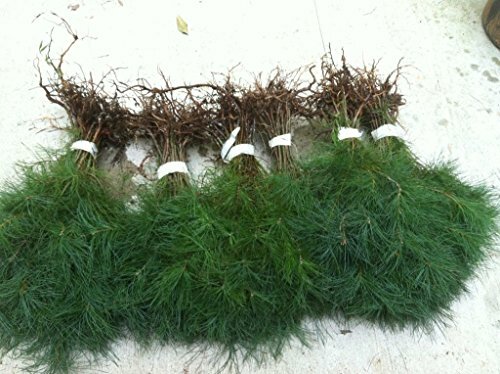 White Pines are widely used as Christmas trees and are still very important as a lumber source. Description: A hardy, valuable tree. Clustered soft blue-green needles. Ideal screen or windbreak. Likes moist, well-drained soils. Grows 50' to 80' with a 20-40' spread inthe landscape, up to 135' or more in the wild. (zones 3-8) Wildlife Value: White pine seeds are favored by black bears, rabbits, red squirrels, and many birds, especially red crossbills. While potentially damaging to the trees, the bark is eaten by mammals such as beavers, snowshoe hares, porcupines, rabbits and mice. White pines provide nesting sites as well for many birds, including woodpeckers, common grackles, mourning doves, chickadees and nuthatches. 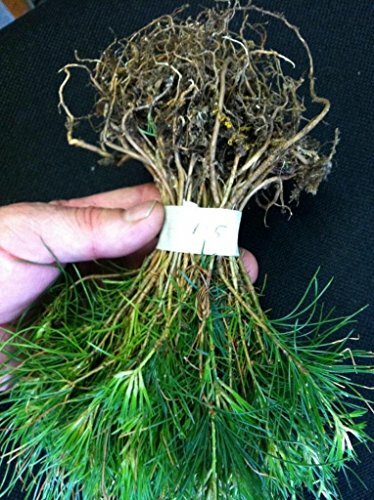 12 inch tall eastern white pine seedlings - quantity of 15 --Attributes: The ease of transplanting and rapid growth of the White Pine tree make it an ideal candidate for landscape and windscreen applications. Wildlife that eat the seeds range form chickadees and game birds to rabbits and black bears. White Pines are widely used as Christmas trees and are still very important as a lumber source. Description: A hardy, valuable tree. Clustered soft blue-green needles. Ideal screen or windbreak. Likes moist, well-drained soils. Grows 50' to 80' with a 20-40' spread inthe landscape, up to 135' or more in the wild. (zones 3-8) Wildlife Value: White pine seeds are favored by black bears, rabbits, red squirrels, and many birds, especially red crossbills. While potentially damaging to the trees, the bark is eaten by mammals such as beavers, snowshoe hares, porcupines, rabbits and mice. White pines provide nesting sites as well for many birds, including woodpeckers, common grackles, mourning doves, chickadees and nuthatches. 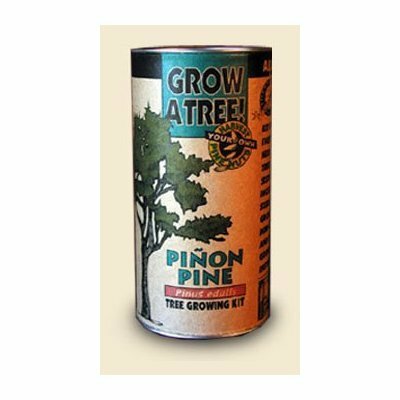 Pinion Pine Tree Growing Kit - Grow Evergreen Pinion Pines Trees from Seed To Saplings - Kit Includes Seeds, Instructions, More. 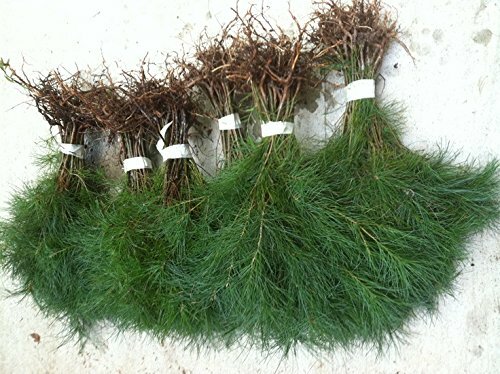 From Redwood Trees to Christmas Trees, Jonsteen Company, a wholesale tree nursery in Northern California, is the world's source for high quality tree seedlings, seed germination kits, and other natural products. 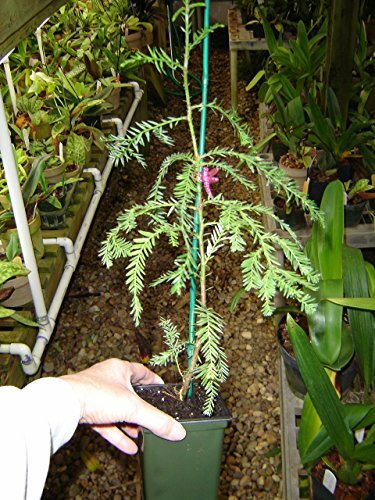 Jonsteen specializes in Giant Sequoias and Coast Redwoods, but also grows and custom packages a wide variety of tree seedlings and seed growing kits appropriate to climates and landscapes of all kinds around the country and around the world. The cool packaging and amazing Coast Redwood and Giant Sequoia trees are just the beginning of what makes Jonsteen a very special and unique commercial tree nursery. Trees are one of nature's most spectacular gifts, increasing in beauty, value, and ecological benefits over time. Involvement with trees and grow kits speaks volumes about a company's commitment to the environment and to being green. You don't have to wait for National Arbor Day or Earth week to get involved with green marketing. 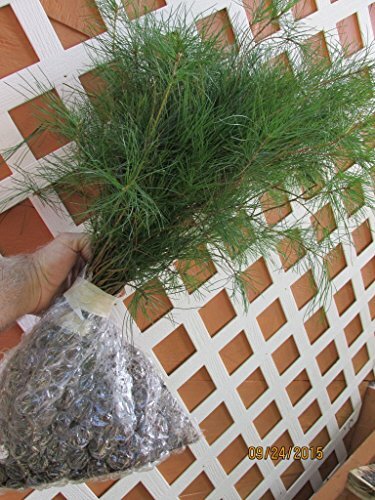 Trees and grow kits are timely and beneficial year round, whether it's Earth Day, Earth Week, your State Arbor Day, National Arbor Day, or anytime! 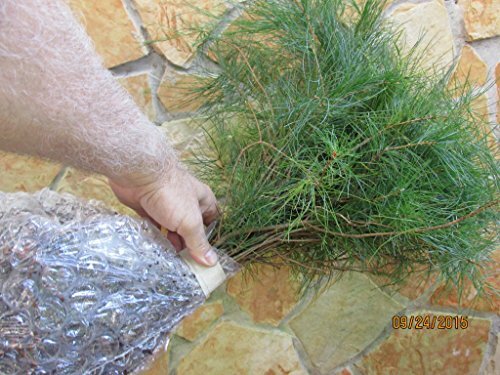 Learn how to grow Pine tree seeds. Includes stratification and planting instructions. 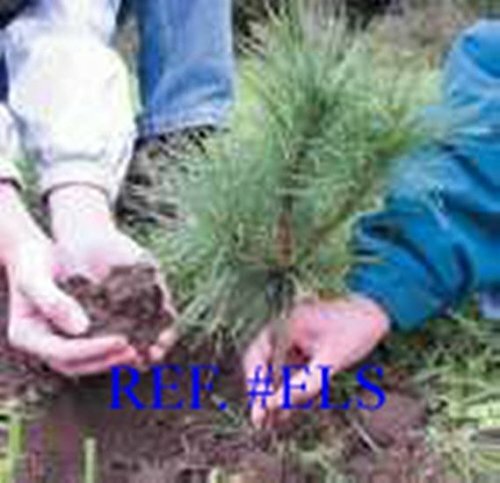 http://www.TreeSeeds.com for more information on planting trees from seed. 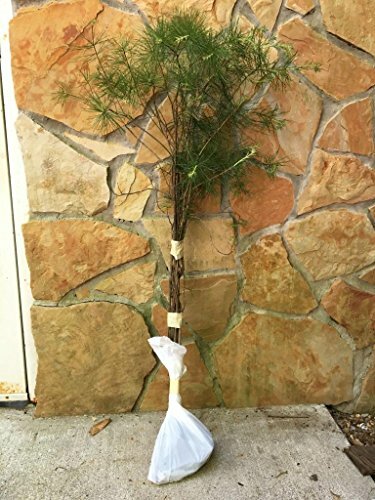 Compare prices on Pine Tree Saplings at ShoppinGent.com – use promo codes and coupons for best offers and deals. Start smart buying with ShoppinGent.com right now and choose your golden price on every purchase.